TFUE has risen in Fortnite fame as being one of the best players in the world. 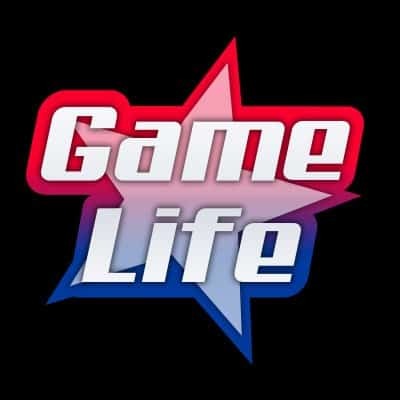 Now with Team FaZe, Turner “Tfue” Tenney has been in a duo with FaZe Cloak since joining the team. They are one of the best, if not the best duos to ever play the game. Until now? Tfue Joining Forces with Someone Else? No, Tfue won’t be abandoning his partner in crime, FaZe Cloak, however, Tfue does welcome an extra hand, even if he’s getting help from one of the biggest YouTube content creators; MrBeast. The Twitch clip shows Tfue handing off his mouse to MrBeast, who so casually entered Tfue’s domain through his escape window behind him. 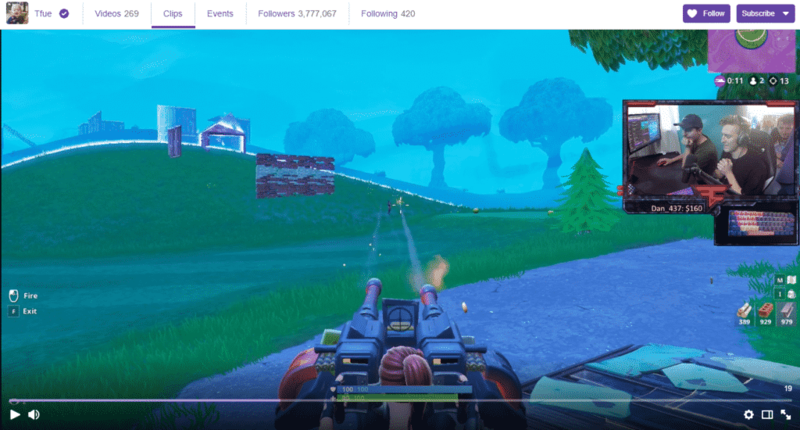 You can see MrBeast wearing the blue hat on Tfue’s right taking control of the Fortnite turret, aiming down-sight for a kill. The helpless Fortnite enemy is running around trying to avoid the wave of bullets coming from MrBeast’s turret. As Tfue watches closely with a gang behind in the window, Mr.Beast Manages to to get the kill with everyone in the background cheering in disbelief. 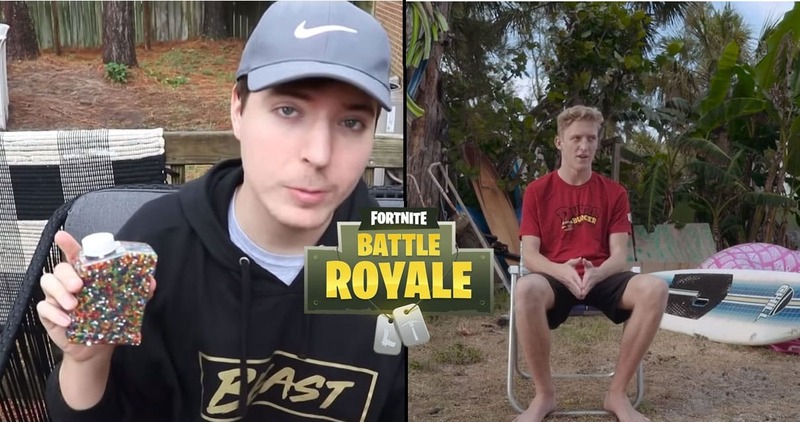 Hey, if Tfue can do it, so can MrBeast? Tfue then closes up his Twitch session and escapes through the back window with everyone so that they can celebrate MrBeast’s Fortnite Victory!